Journey on. If it was easy to get here, it wouldn’t be Big Creek. 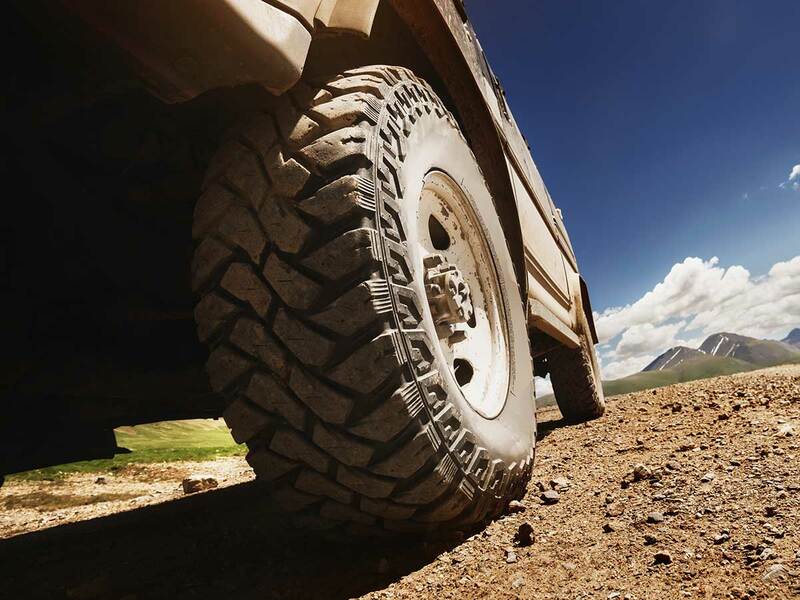 An epic adventure from the get-go, the middle of nowhere is a pretty fitting way to put it. Luckily, when you finally arrive, you can truly find yourself here. It’s the only way to fly. A 15 minute flight from McCall and a 50 minute flight from Boise, Big Creek has been a beloved destination for backcountry pilots for nearly a century. The landing strip is 3,500 feet long, which is long by backcountry standards, but at 5,743 feet in elevation and surrounded by terrain, it does present challenges. 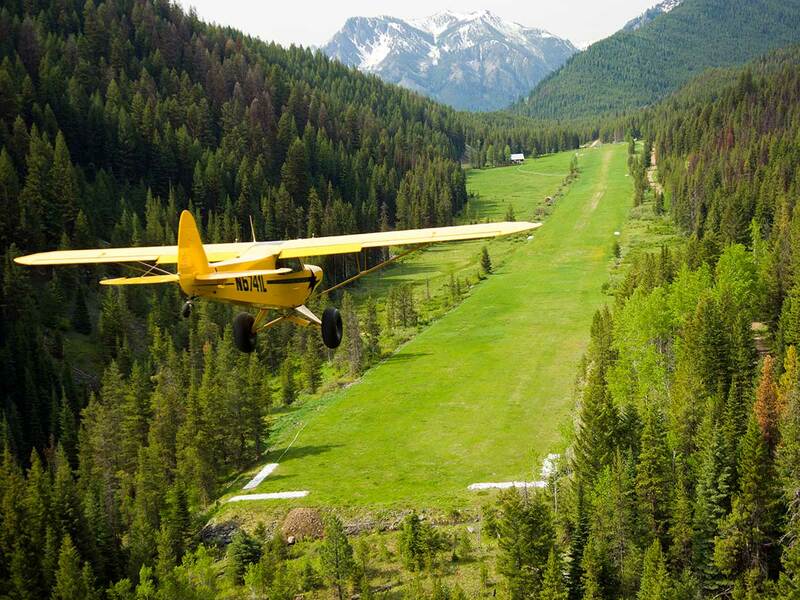 The Idaho Division of Aeronautics offers a detailed pilot’s guide on flying into Big Creek. We highly recommend training if you are unfamiliar with backcountry flying. Our friends at Idaho Aviation Association have a list of flight instructors. Not a pilot, but want to fly in? To arrange a private flight here, contact one of our charter partners: McCall Aviation & Salmon Air out of McCall. Arnold Aviation out of Cascade. SP Aircraft out of Boise. Or Middle Fork Aviation out of Salmon and Challis. Road trip! A 3-hour drive from McCall and a 5-hour drive from Boise, the main mountain road comes over Profile Summit south of the Lodge, with tight switchbacks along the way. Here’s how to get here by land. Turn R onto Warm Lake Rd (NF22) for ~16.4 mi. Keep L – continue on NF22 for ~7.6 mi. Turn L onto FS Rd 474 for ~10.9 mi. Turn L onto Johnson Cr. Rd (NF 413) to Yellow Pine for ~25 mi. At Yellow Pine, Follow Signs to Stibnite on Stibnite Rd (NF412) for ~5 mi. Turn L onto Big Creek Rd for ~20 mi. Arrive Big Creek Lodge ~3.5 – 4 hours. OPTION 2. Depart McCall on E. Lake St to Lick Cr. Rd. Turn R on Lick Cr Rd for ~33 mi. Turn R onto East Fork Rd for ~16 mi. Arrive Big Creek Lodge ~3-3.5 hours. Let’s fly away. From a McCall breakfast flight to other unforgettable airborne experiences.